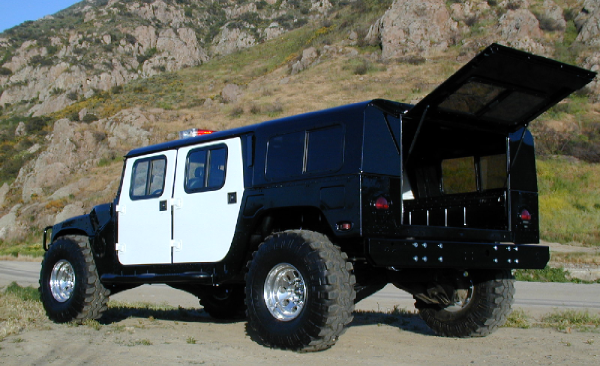 WELCOME TO CALIFORNIA GOLD PRODUCTS. 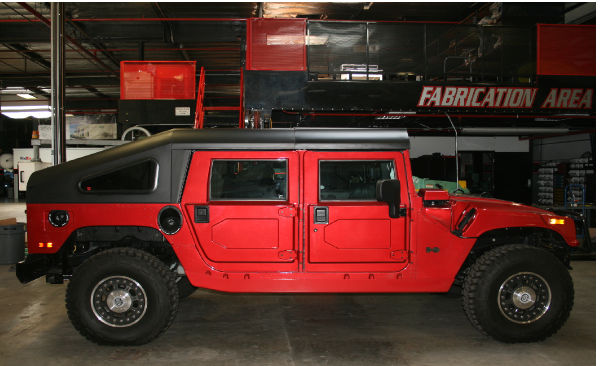 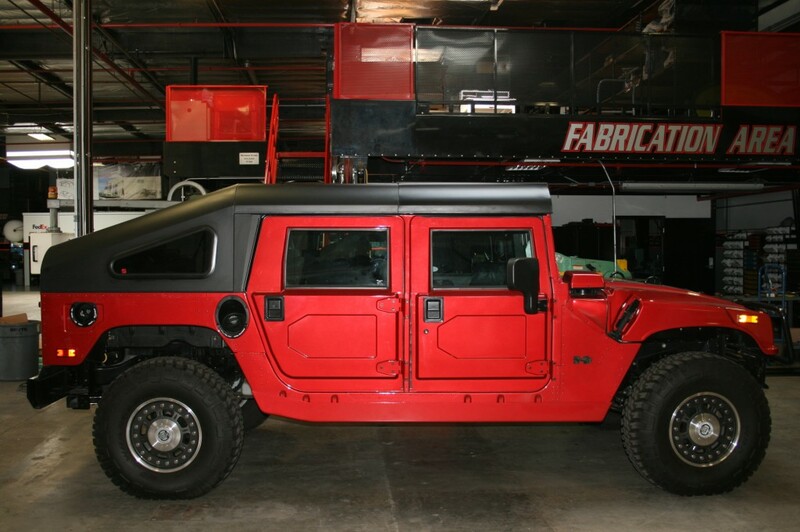 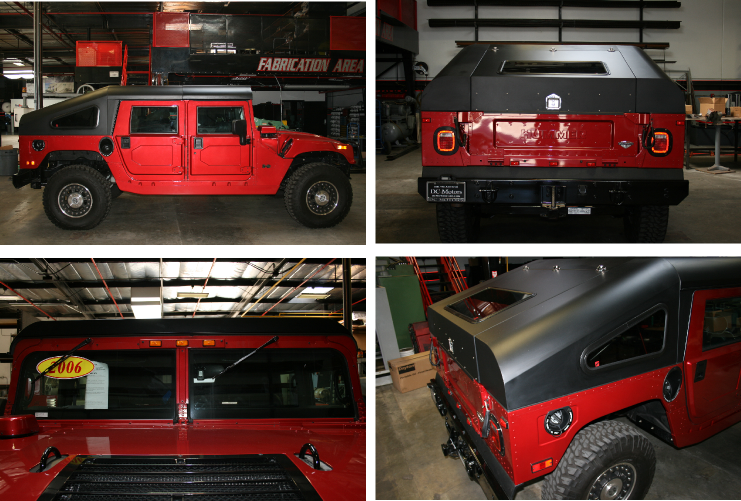 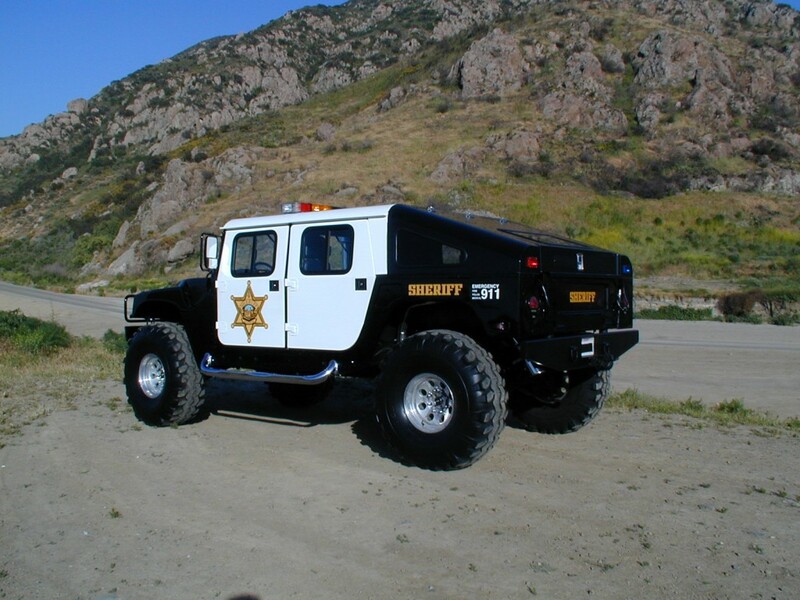 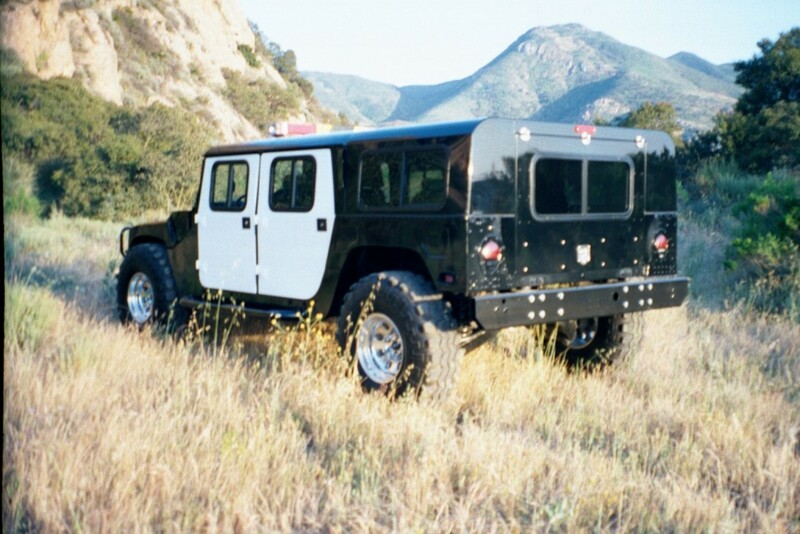 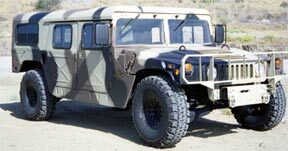 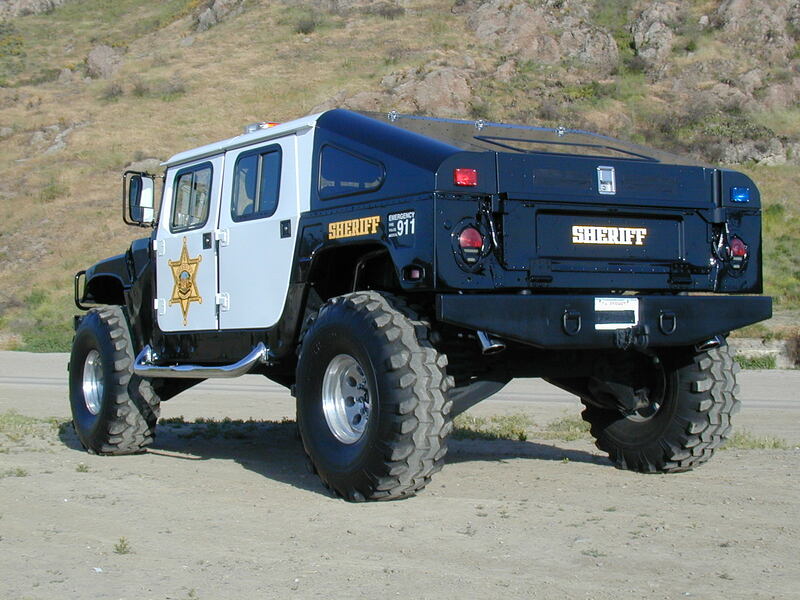 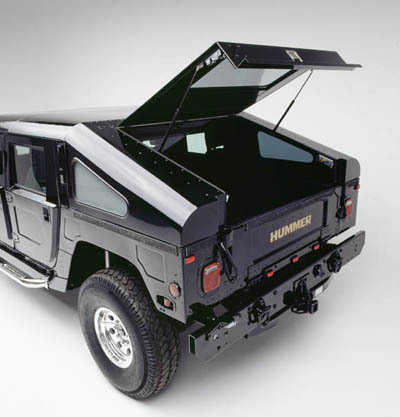 WE OFFER HARD TOP CONVERSION KITS FOR YOUR CIVILIAN HUMMER OR MILITARY HUMVEE. 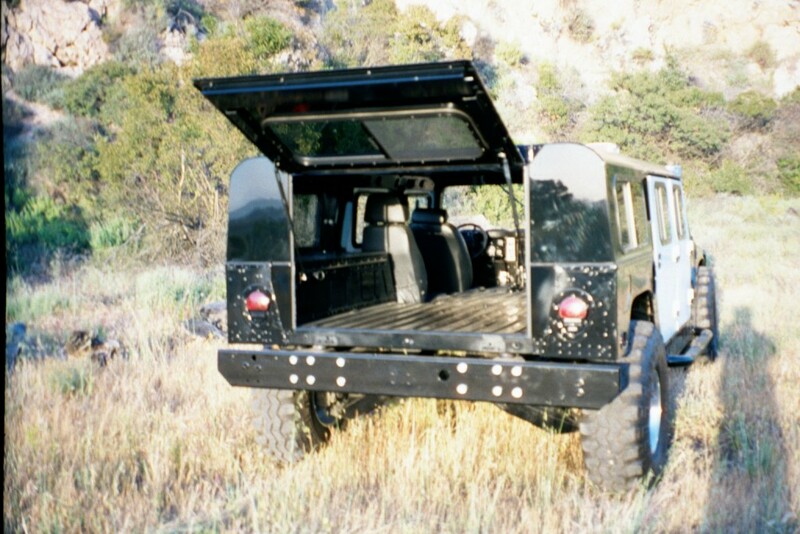 THE TOPS ARE MADE FROM ALUMINUM AND WEATHER SEALED. 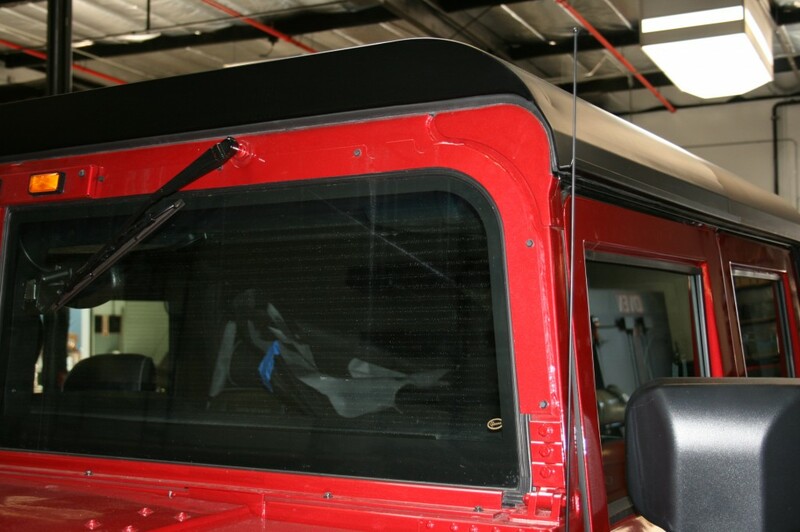 TOPS COME POWDER COATED FLAT BLACK. 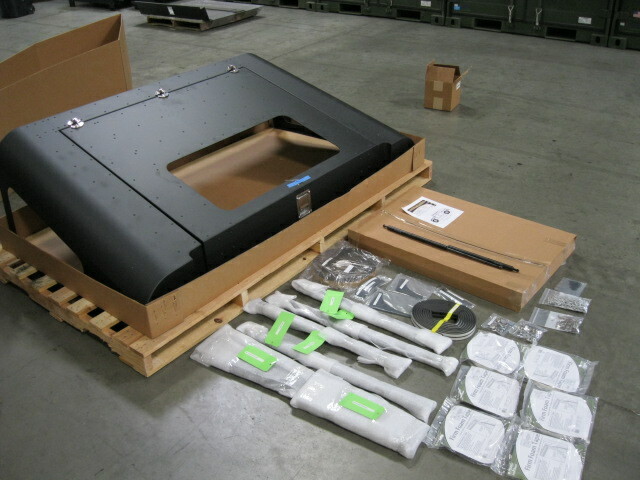 SHIPPING AVAILABLE TO ANYWHERE IN THE WORLD.